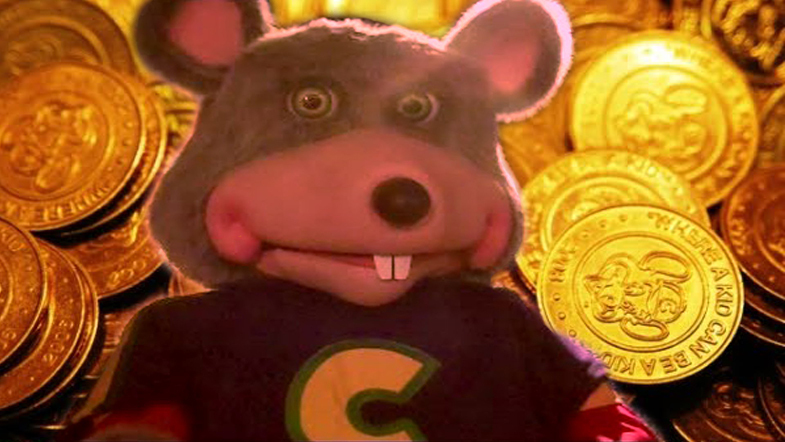 A library in Peabody, Massachusetts recently reached out via Facebook to remind library-goers that Chuck E. Cheese currency can not be used to pay late fees or fines. This comes as a huge shock and disappointment to me, as I was hoping to unload the 56,000 Dave & Busters tickets I’ve spent my lifetime collecting. Featured image courtesy of A Day In Our Shoes.